The Harrison Assessments™ Interpersonal Skills Report is based on extensive research and the need to focus on developing interpersonal skills. 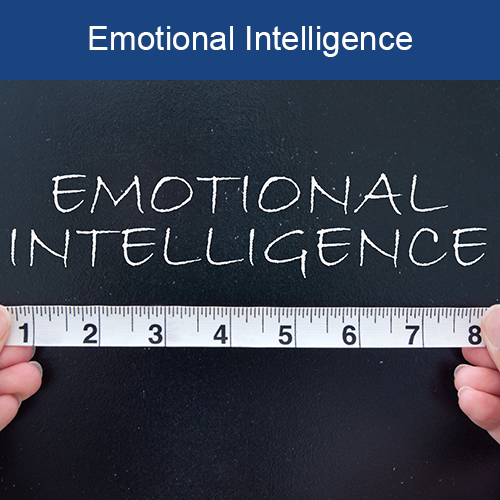 Are you ready to see how you measure up to the traits and competencies that represent your interpersonal skills? 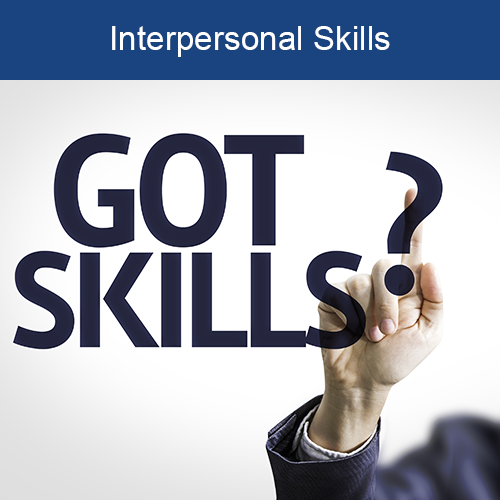 The personalized report identifies specific factors related to interpersonal skills. They SHOW how you score for each related factor and how it impacts your success. 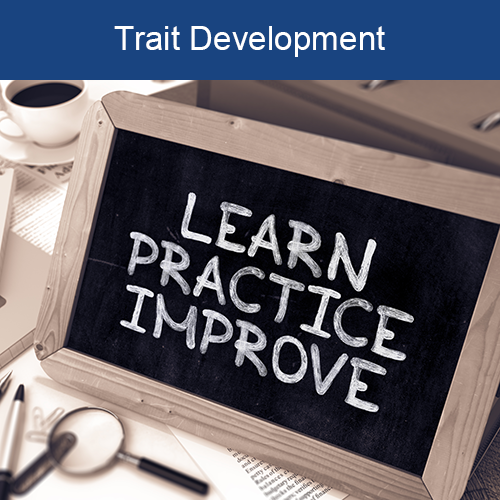 Included with the analysis is a development plan for two traits of the traits that would most improve your performance. It’s a valuable tool to help you GROW your interpersonal skills. 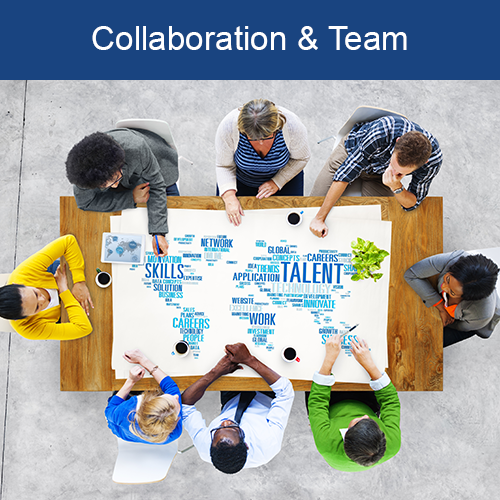 Click the following link to view a sample of a Harrison Assessments™ Interpersonal Skills Analysis & Development Report. In your personal or business life your ability to interact with others may be a big differentiator in how successful you are. Frequently referred to as interpersonal or soft skills, one’s ability to communicate effectively, handle conflicts, sense and respond to others needs and diplomatically persuade others to your point of view are critical behavioral competencies. 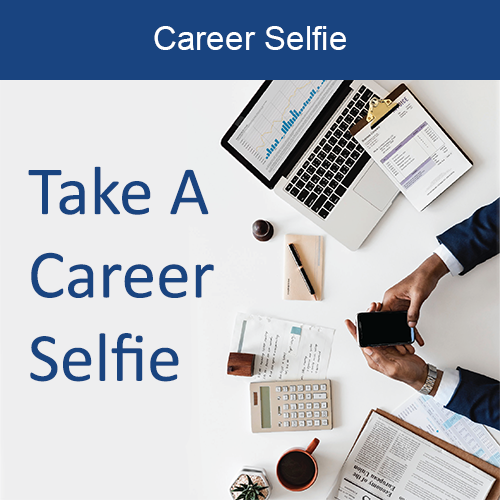 While in most jobs it is essential that you have a pre-determined degree of knowledge, technical expertise and skill, without interpersonal skills you certainly will struggle with those all-important relationships. These struggles can negatively impact your career as well as your ability to function as part of a team. Most jobs today require that you be able to engage others, both internally and externally and it’s your social skills that can make all the difference. Changing behavior is much more difficult than learning information. It requires an adjustment of habits or patterns that may have been in place for many years. This type of change generally takes longer and requires regular attention and reinforcement. 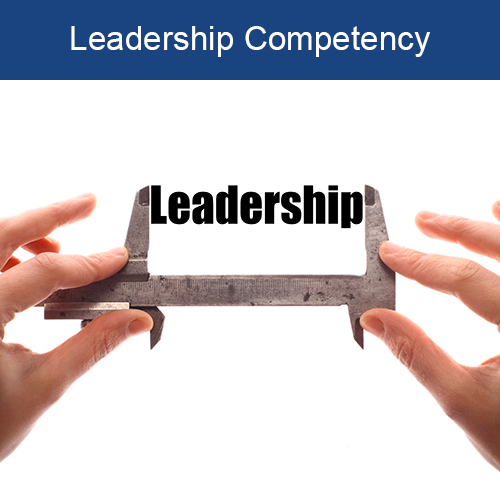 Behavioral competencies are observable and measurable behaviors, knowledge, skills, abilities and other characteristics that contribute to success. 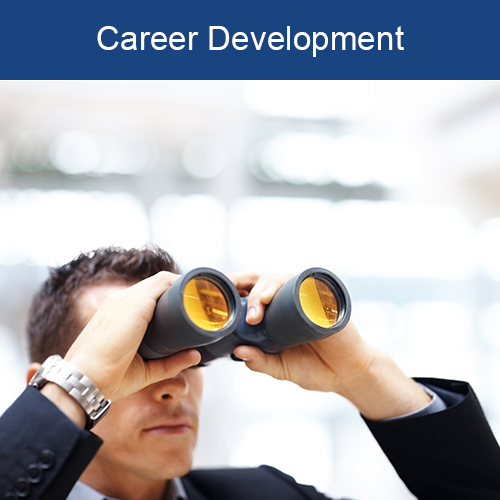 The Harrison Assessments™ Interpersonal Skills Analysis and Development Report contains an explanation of a trait and it’s relevance to career or personal development. They also include exercises designed to provide a practical experience and ongoing application that will GROW the trait. The Harrison Assessments™ Interpersonal Skills Analysis and Development Report is a valuable tool that help you GROW your interpersonal skills. 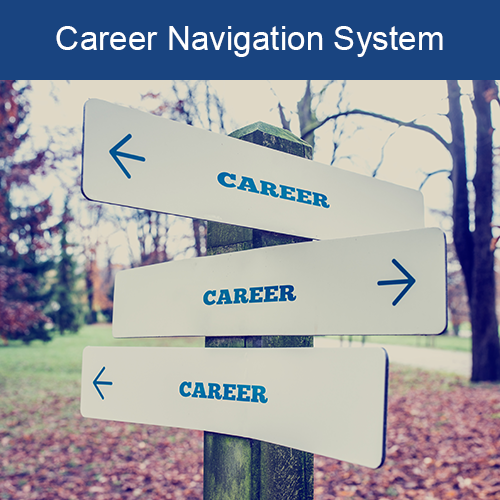 Based on measuring 175 factors including your task preferences, motivations, work environment preferences, interests and interpersonal preferences, a personalized competency development report will be generated. 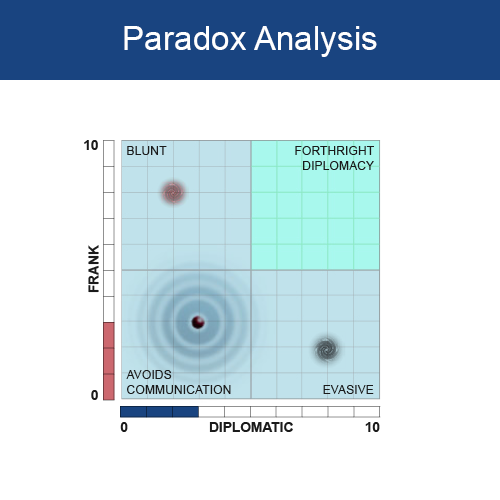 Click the following link to view a sample of a Harrison Assessments™ Interpersonal Skills Analysis & Development Report. Once you complete your purchase, you will receive a link to take the online assessment, which takes less than 30 minutes. We will then email you a copy of your report.